I have been to Canada! 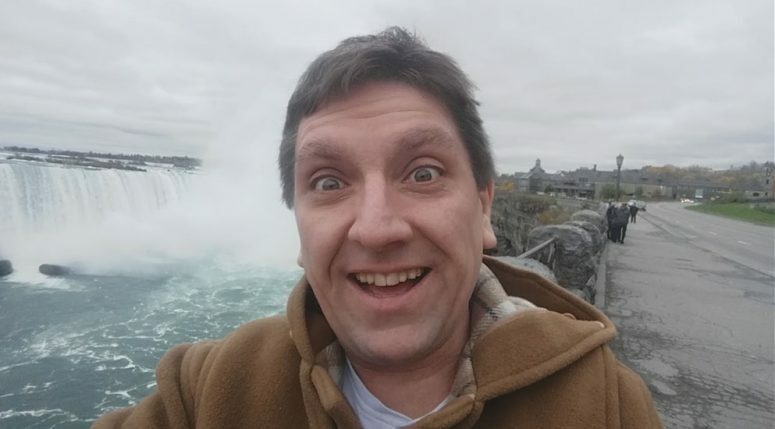 I visited Niagra Falls and got some maple syrup. There was a big statue of Nikola Tesla and a boat trip too. It was very cold and my fingers were freezing cold making the video, which I’ll upload soon. Very chuffed to say I’m going back on the Road to Support the One Man Star Wars show. I’ll be all over the UK with the lovely Canadian man Charlie Ross and his super fast solo re-telling of the original Star Wars trilogy. It’ll be heaps and heaps of fun. Click on the theatre near you to get tickets.